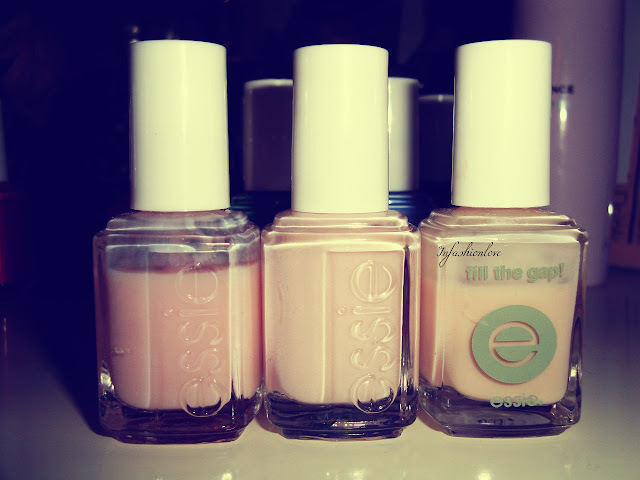 I keep my Essie nail polishes separate from the others as I tend to wear them most of the time so it's easier to pick a colour... There are a few from their permanent line that I still want to pick up, like the Mint Candy Apple, it's also one of the best-selling shades... 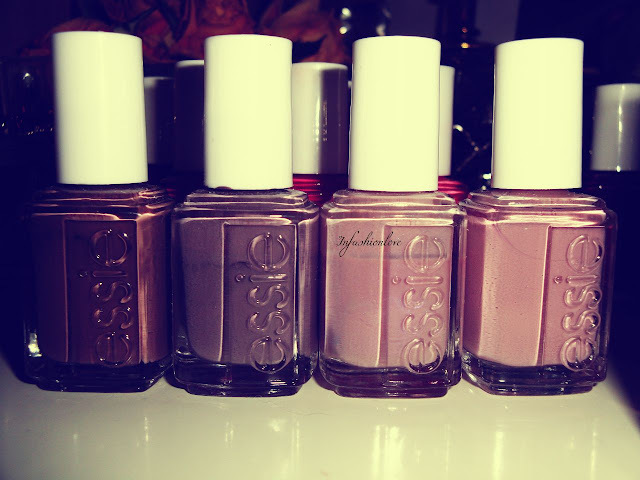 I wouldn't even be able to tell you which are my favourites as most of them are... 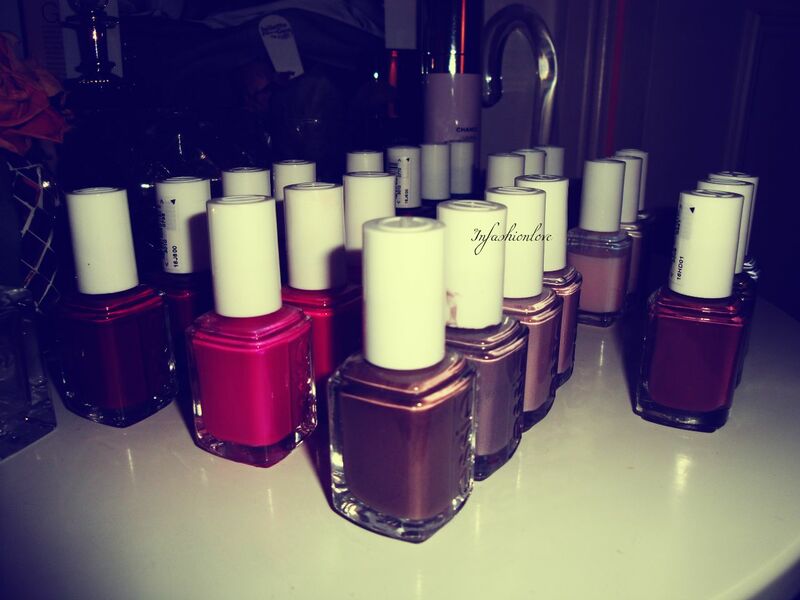 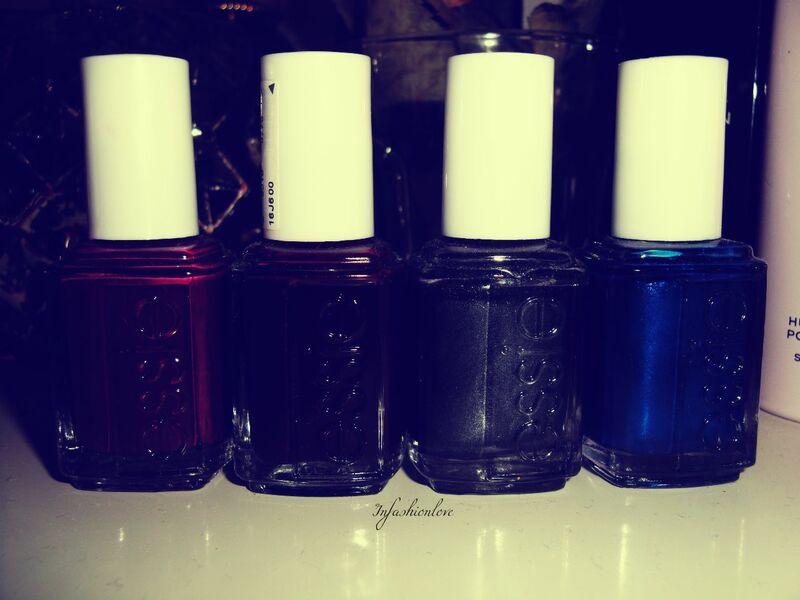 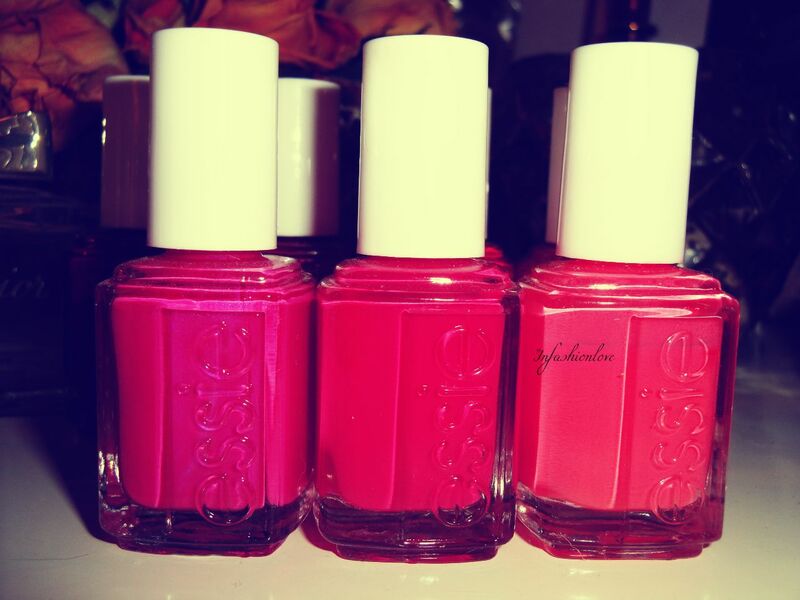 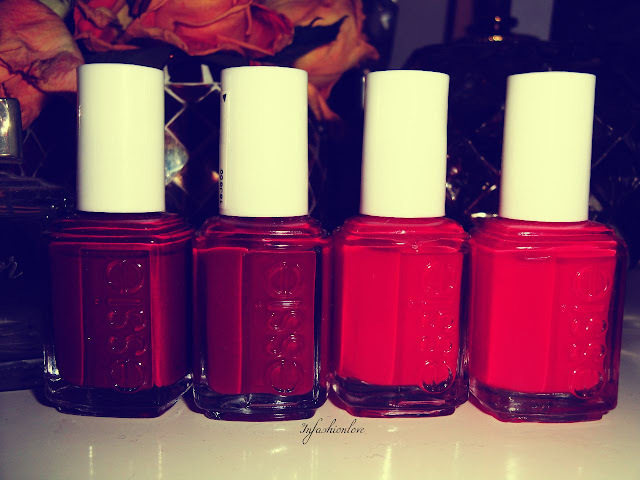 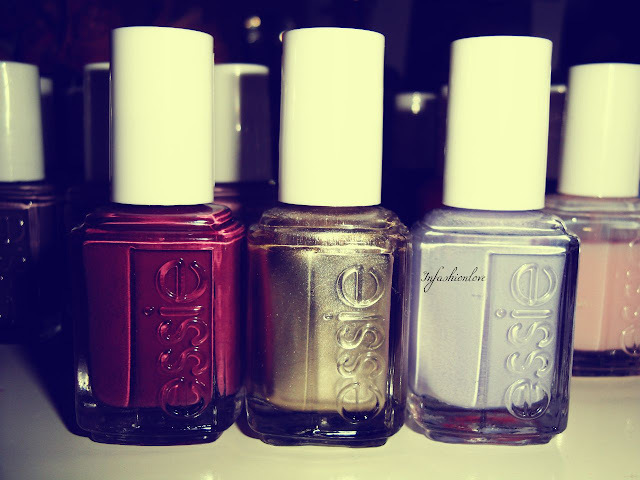 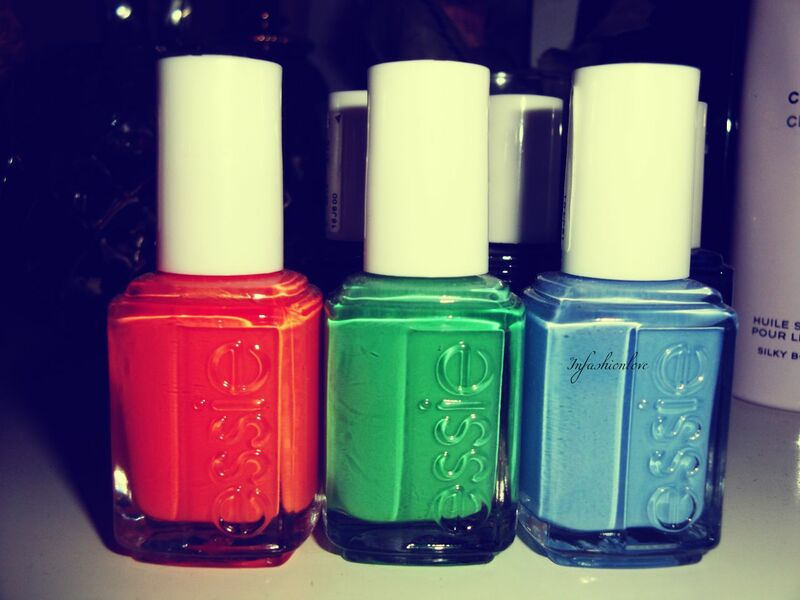 I love Essie, always did, always will!